Did you know that close to half of today's jobs in the U.S. could be done by robots and that proportion is rapidly increasing? It is quite possible that about half of today's high school graduates will not have the knowledge or skills needed to get a decent job when they graduate. Tomorrow's high school graduates will be able to thrive in this environment, but only if school superintendents, central office executives, and principals use the strategies employed by the world's top-performing education systems to build the high-performance education systems today's students will need to succeed tomorrow. A powerful, coherent instructional system with school-leaving certifications that mean much more than today's high school diploma. 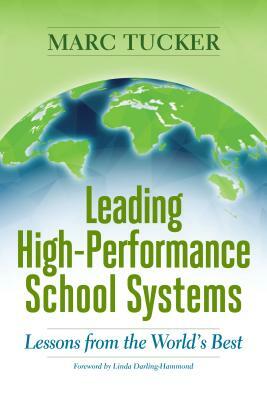 Leading High-Performance School Systems is an invaluable resource for school leaders preparing today's students for tomorrow's world.This book is a copublication of ASCD and NCEE.